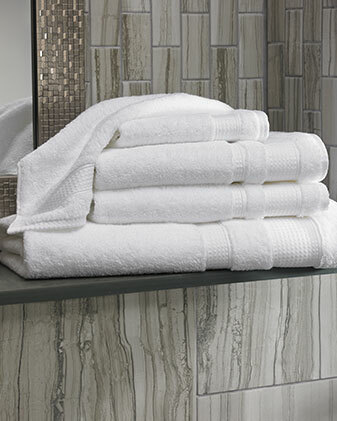 Sign Up and Save with our Hair Care Set Subscription! 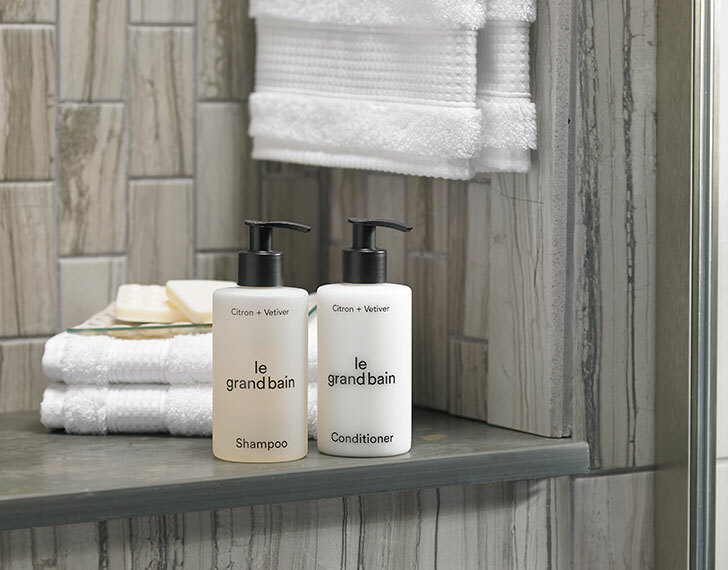 You will receive Sheraton's Hair Care Set every month. 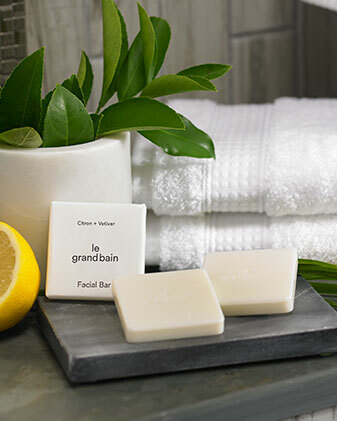 You may cancel at any time. 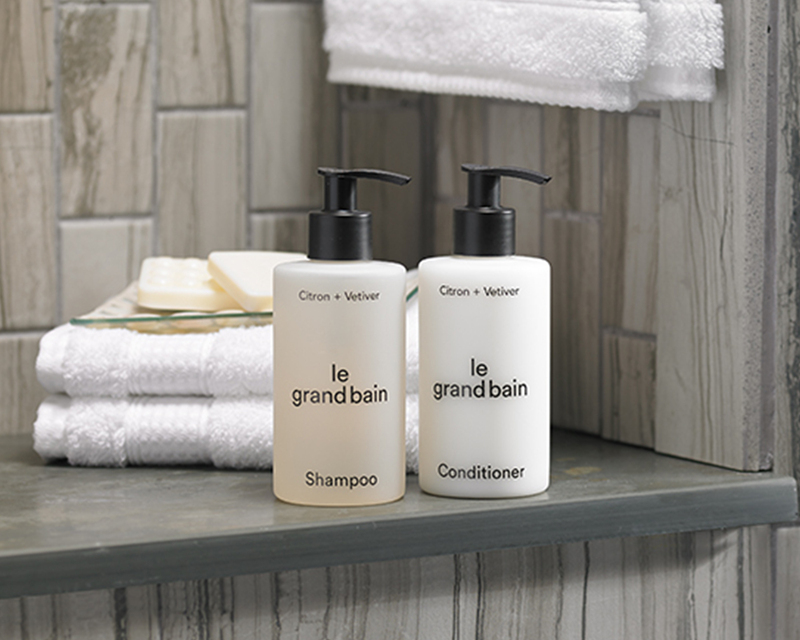 Clean and condition your tresses with the luxuriousness of Le Grand Bain's exclusive formulation. 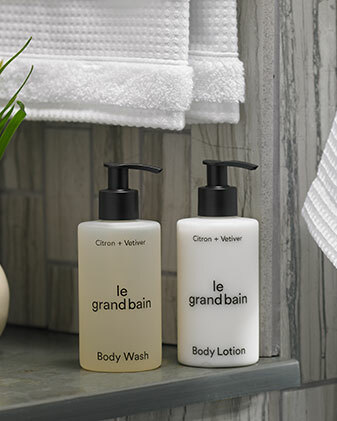 Experience notes of energizing Citron, balanced by calming Vetiver with our Le Grand Bain Shampoo & Conditioner Set.